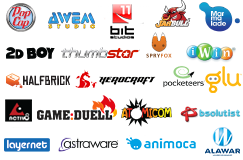 Exent is the Game Service partner of choice for the world’s leading service providers and game publishers. Our mass market family-friendly game services are delivered as turnkey, fully managed services, proven to increase engagement and grow ARPU. How can Exent grow your business?